These guys need capes and perhaps should wear their undies over their tights, because they are aiming to raise funds to provide 50 000 meals this month, with the “Miss a Meal in May’ campaign. 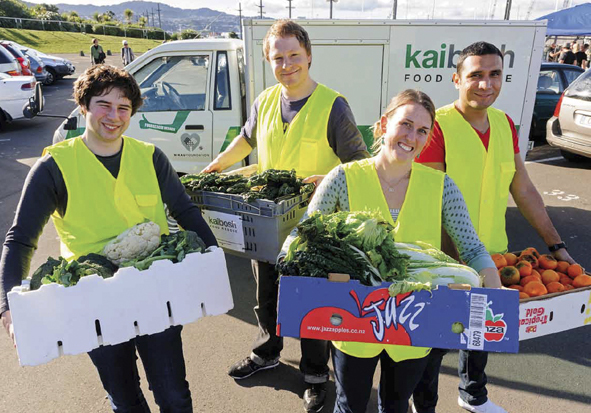 We talk to volunteers and recipients of our food rescuers about what is so good about not putting our food waste in the landfill and getting it to those that could really do with it. This entry was posted in Enterprise, Social & Civic and tagged Environment, Sustainability, Volunteers by lauriestarfish. Bookmark the permalink.